by Jesse O. Villarreal Sr. 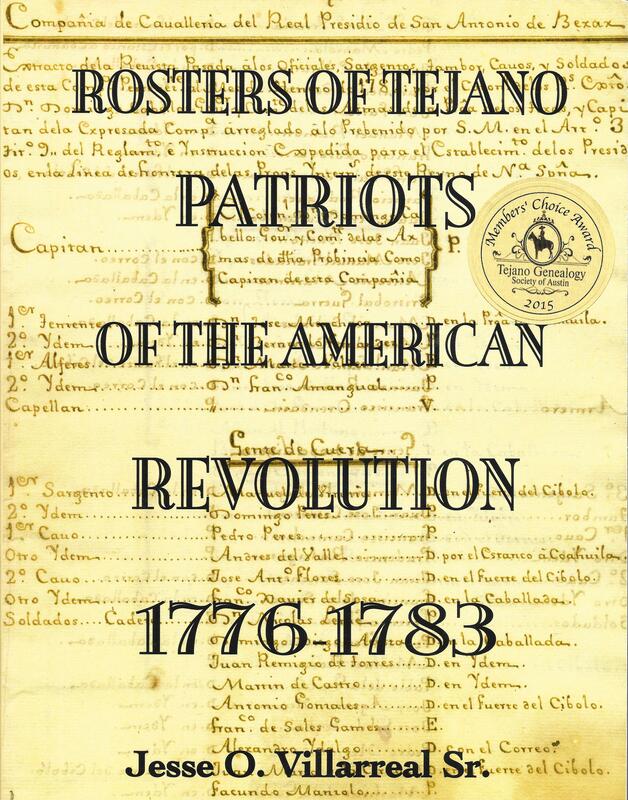 Many Tejanos participated in several ways in support of the American Revolution. 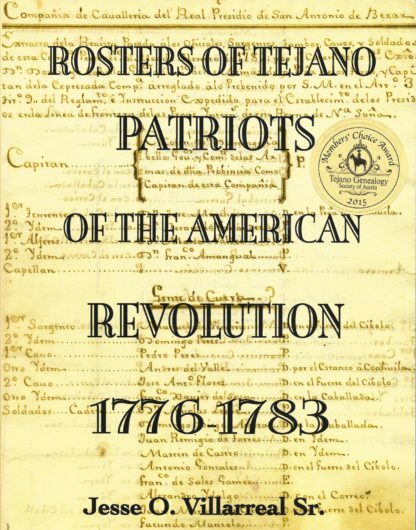 This is a companion book to the author’s earlier historical work, Tejano Patriots of the American Revolution, 18776-1783, (our # 707) which won the prestigious Presidio la Bahia Award from the Sons of the Republic of Texas. 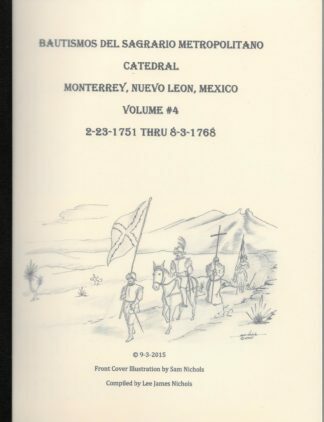 In this work the author list 22 rosters of soldiers stationed at the Presidio of Bexar in San Antonio and 29 rosters of soldiers at Presidio la Bahia de Espiritu Santo in Goliad that are documented. 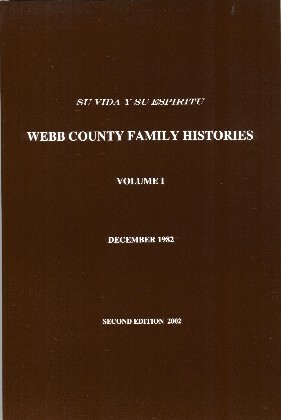 Great source of information for genealogists and other researchers. The names of these soldiers are being accepted as Patriots into the National Society of the Sons of the American Revolution. 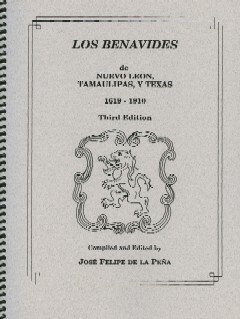 The main purpose of these soldiers was to protect the Tejano citizens, the villas, the ranchos, and the roads from hostile Indians and foreign enemies. 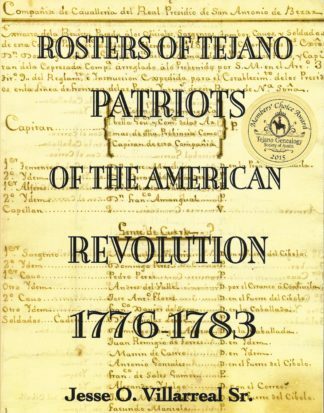 The rosters show the names of the soldiers detached to El Fuerte del Cibolo, a small post midway between Bexar and La Bahia. 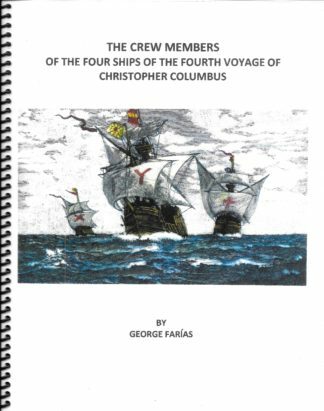 It was located at the San Bartolo Ranch owned by the Andres Hernandez family. 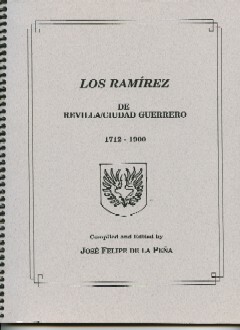 The soldiers guarded cattle and horses eventually driven to the troops of General Bernardo de Galvez in Louisiana and Florida.